The Internet of Things (IoT) represents the biggest expansion of network connectivity in history. By connecting home appliances, embedded sensors and many other systems not conventionally regarded as "computers" to IP networks, the IoT could unlock many new interactions between devices and applications. TrinaPro is ideal for today's utility-scale projects and will continue to be a powerful platform as energy providers integrate more aspects of the IoT into their operations. 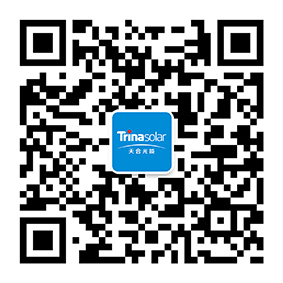 Trina Solar combines high-quality components with attentive service to deliver the best possible experience for customers. Its scalability, reliability and overall are well-suited to unlocking the main advantages of the IoT, namely improved insight into operations and tighter integration between IT systems. To learn more, visit the main TrinaPro product page today.